You did it! You’ve worked so hard at the gym, so that you’ll feel and look great when it’s time to head to the beach. But then you notice them, tons of stretch marks and scars and all of a sudden, your confidence to put on that super cute bathing suit is gone! Well, put that suit back on, because Uptown Medical Wellness Center in McAllen offers two services that will help you find your “beach body” confidence again! We all have stretch marks. Whether it’s from weight issues, pregnancy or just genetic, stretch marks plague us all. 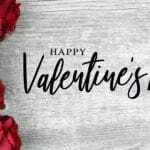 The embarrassment of unsightly stretch marks can ruin your confidence, especially during the warmer months when you have to wear less clothing. Uptown has a solution. 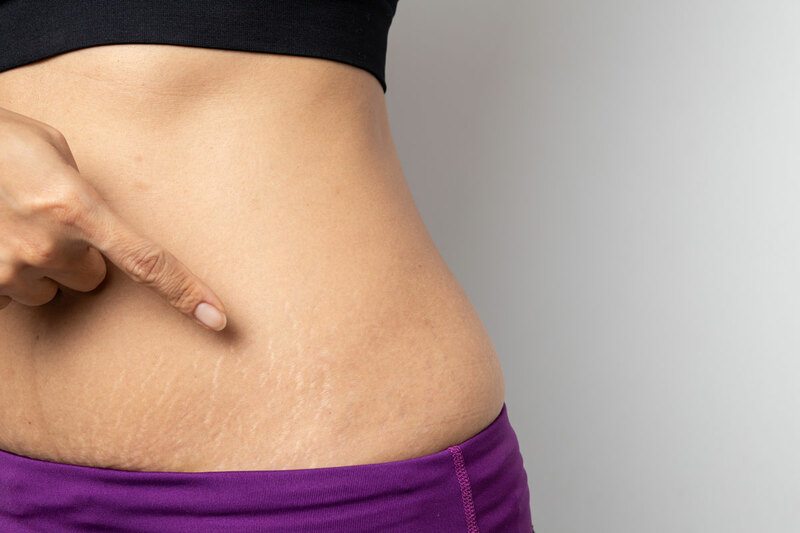 Laser Stretch Mark Removal is a unique service, offered to help you diminish those stretch marks and have the soft, smooth skin you’ve always dreamed of. Here’s how it works: Pulses of laser light target and break down scars, triggering new tissue production underneath the skin.This new collagen can help improve both texture and color of stretch marks. Each treatment takes between 15 – 30 minutes and depending on your individual needs, you can expect a series of three to six treatments to completely get rid of your stretch marks. (*It’s import to note that older stretch marks may take up to 10 treatments.) Most Uptown patients notice amazing results around two to four weeks after treatment. Discomfort is minimal during treatment and there is zero downtime! Scars can be even more embarrassing than stretch marks, but worst of all they can be painful to look at. Whether you have a scar that’s from an accident or something much more traumatic, nobody wants to look in the mirror and see that reminder on their skin. Laser Scar Removal at Uptown is a break-through procedure that helps in removing or minimizing scars to get you feeling good about your skin again! Here’s how it works: Pulses of laser light are gently delivered to the treatment area to break down the scar tissue and help generate new skin. Each treatment takes between 15 – 30 minutes and depending on your individual needs, you can expect a series of three to six treatments to completely get rid of your scar. (*It’s import to note that older scars may take up to 10 treatments.) Most Uptown patients notice amazing results around two to four weeks after treatment. Most have reported mild discomfort during treatment and there is zero downtime! Now you’re ready to flaunt your beautiful skin and feel confident in your body again! 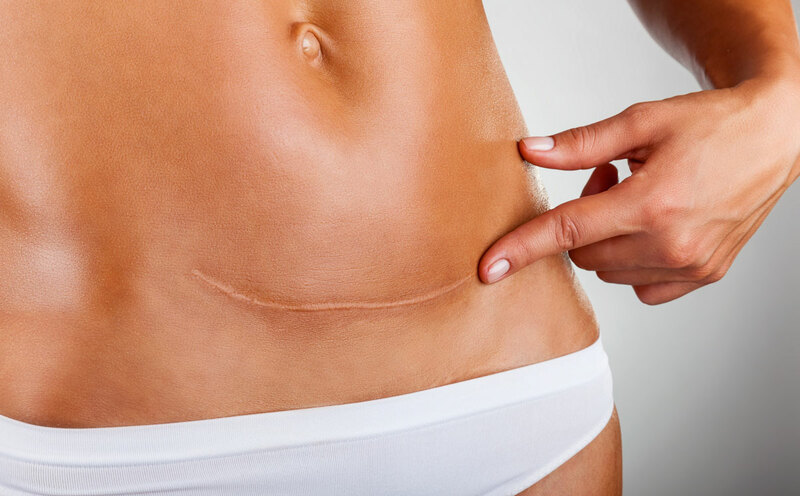 Schedule your Laser Stretch Mark or Laser Scar Removal consultation today. Our consultations are complimentary and our experienced staff will help you feel comfortable and confident in your decision to let Uptown Medical Wellness center in McAllen help you look and feel your best. *Results vary based on the individual.